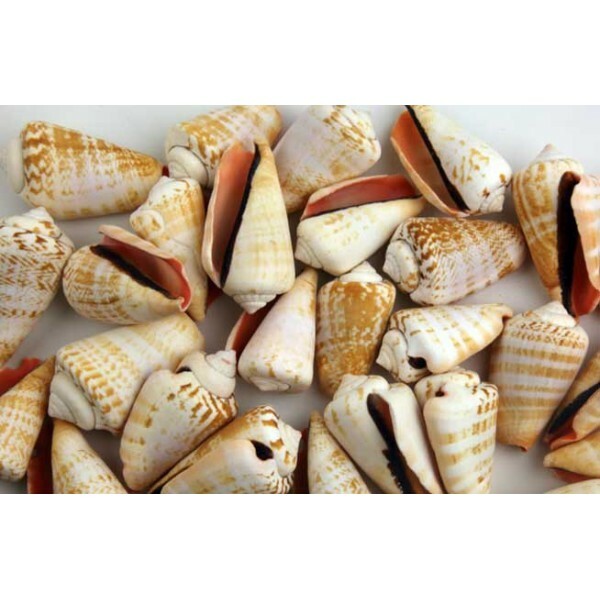 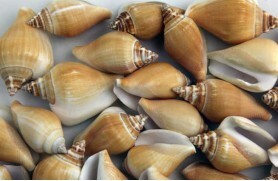 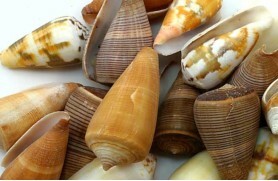 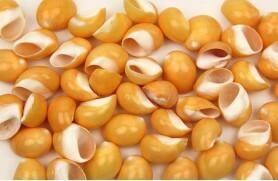 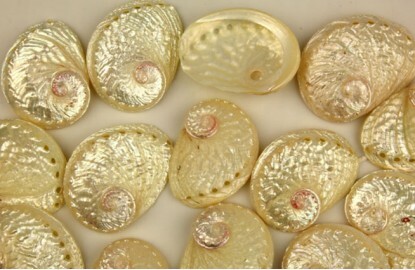 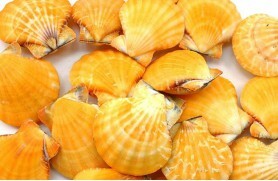 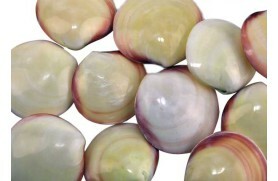 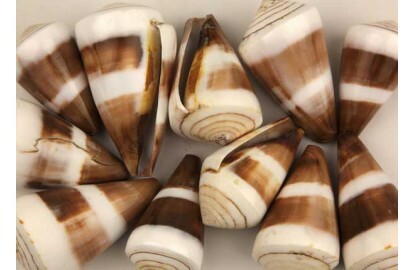 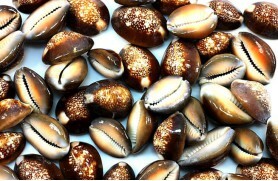 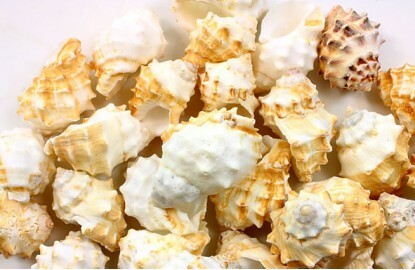 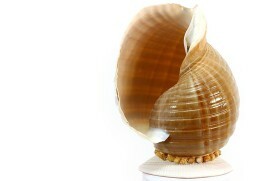 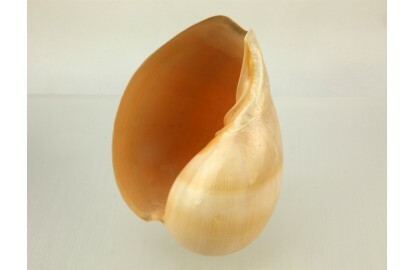 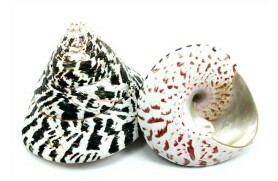 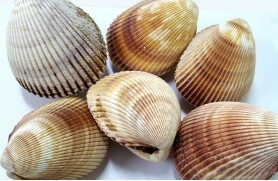 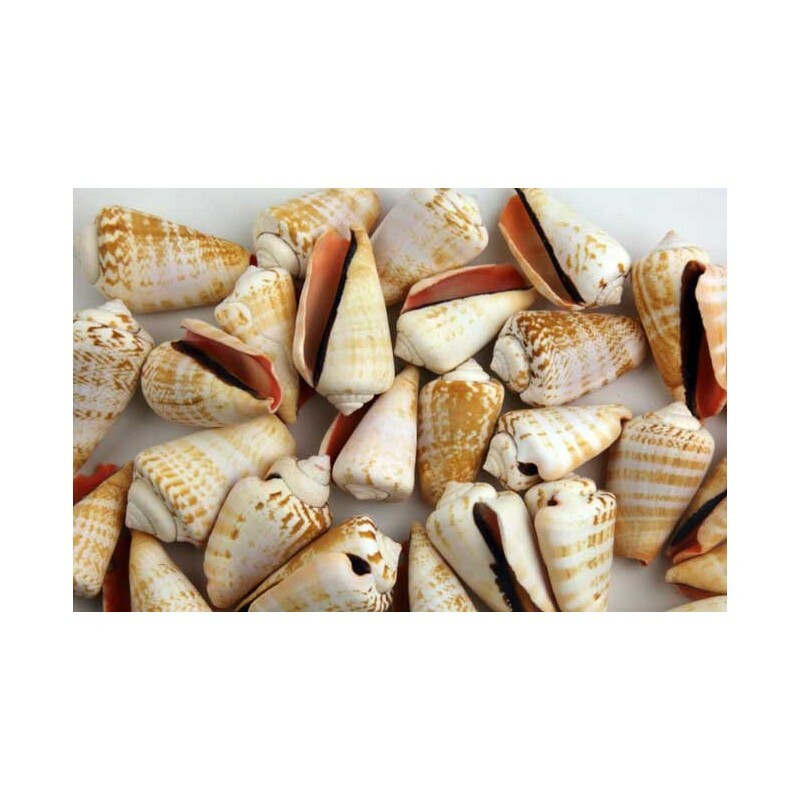 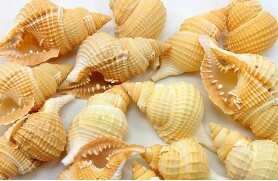 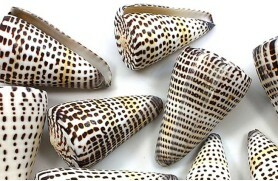 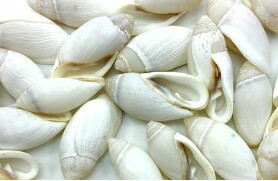 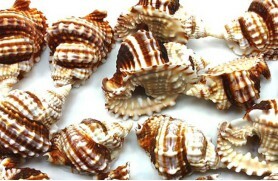 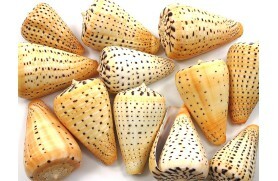 Set of 50 precious Conch shell obtained by cultivation in oceanic waters. 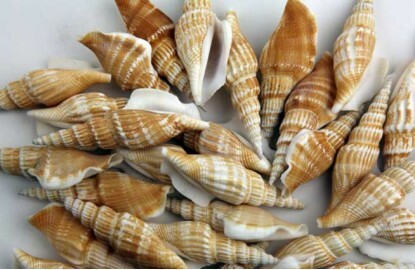 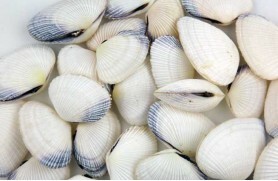 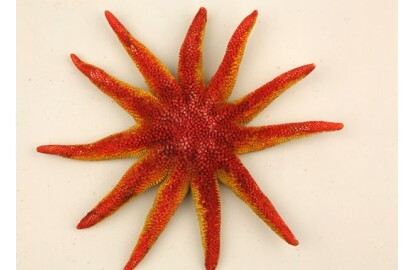 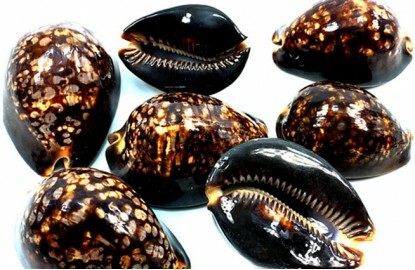 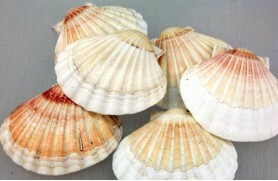 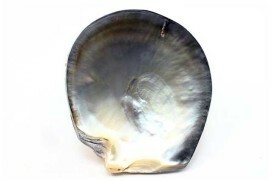 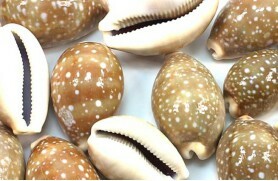 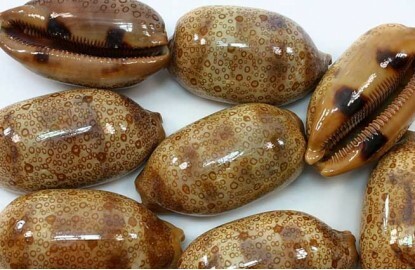 Ideal for marine decoration. 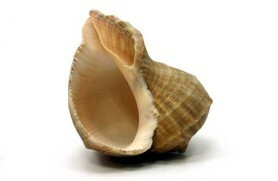 18 un. 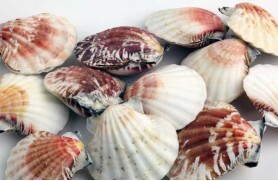 CASSIS RAPANA, "B"